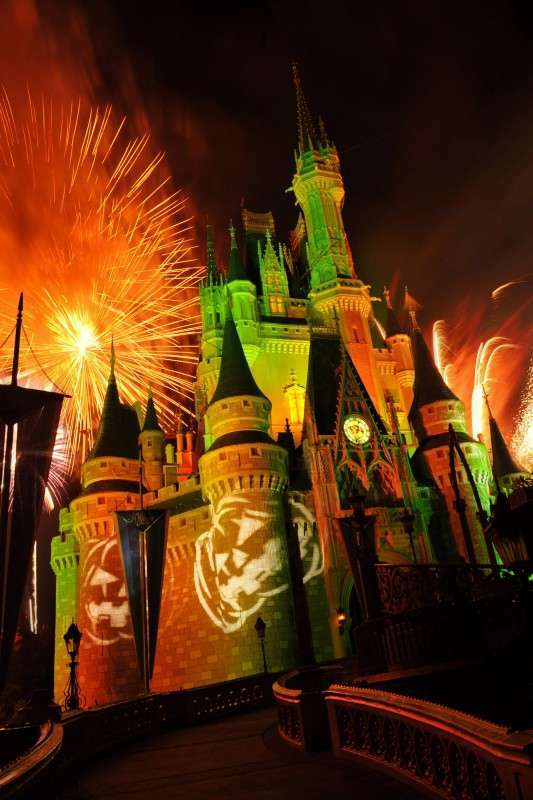 Happy Haunts start at Disney World Magic Kingdom September 1st! 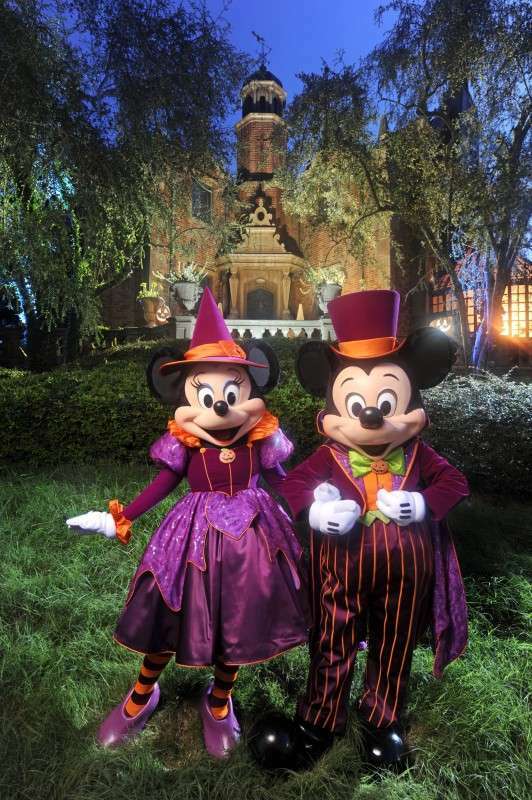 Starting September 1st, 2014 the happy haunts will be taking over the Magic Kingdom for the return of Mickey’s Not So-Scary Halloween Party. On select nights from September 1st through October 31st, the Magic Kingdom will host this after hour event from 7 p.m. until midnight. The good news is, that even with the party not starting till 7, you can enter the Magic Kingdom at 3 p.m. with a valid ticket to the Halloween party. 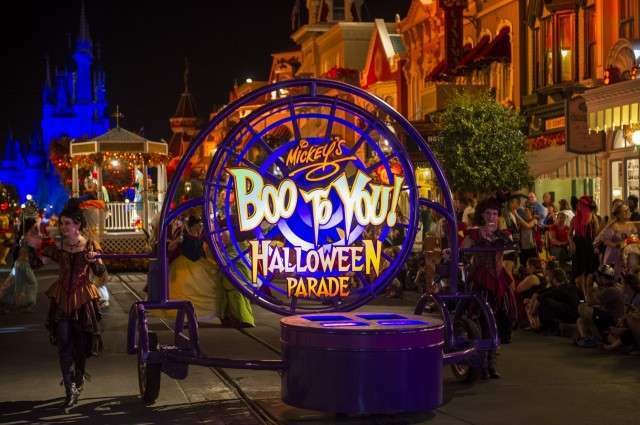 Mickey’s Not So Scary Halloween party features Disney characters donning their favorite Halloween costumes, while partygoers navigate treat trails and candy galore throughout the Magic Kingdom themed out for happy haunts. Partygoers can show their Disney Side and dress up in favorite costumes and explore classic Magic Kingdom attractions as well as the new Seven Dwarfs Mine Train. Party dates for 2014 are: September 1, 9, 12, 14, 16, 19, 21, 23, 26 & 28 and October 2, 3, 5, 9, 10, 13, 16, 17, 19, 21, 23, 24, 26, 27, 30 & 31. Advance purchase (prior to event day) savings are available for select dates. 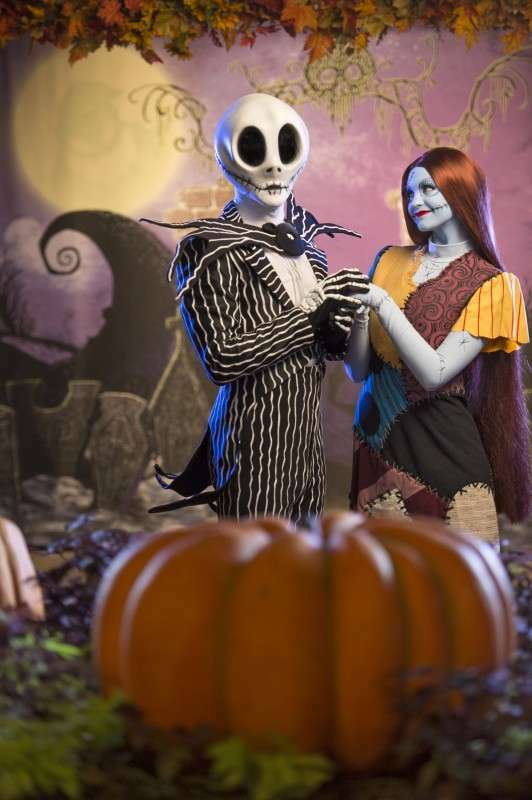 Visit Disneyworld.com/Halloween for party dates and prices, or call 407-W-DISNEY.